In recent years, there has been an increased interest in the field of healthcare delivery systems. Scientists and practitioners are constantly searching for ways to improve the safety, quality and efficiency of these systems in order to achieve better patient outcome.This book focuses on the research and best practices in healthcare engineering and technology assessment. 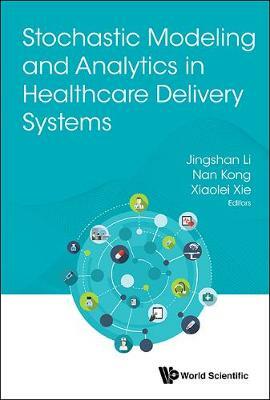 With contributions from researchers in the fields of healthcare system stochastic modeling, simulation, optimization and management, this is a valuable read.